Women’s professional golf has a schedule of major tournaments which parallels that in men’s professional golf, but the women’s system is newer and far less stable than the men’s. The ANA Inspiration, known previously as the Kraft Nabisco Championship, is one of the 5 major championships of pro women’s golf. As an official event of the LPGA Tour, the ANA Inspiration is held annually at the Mission Hills Country Club in Rancho Mirage, California. Established in 1972 by entertainer Dinah Shore, the tournament has been classified as a major since 1983 and has been held at the Mission Hills Country Club since its inception. It is the first major of the year, usually played in late March or early April and the current sponsor is All Nippon Airways, simply abbreviated as ANA. 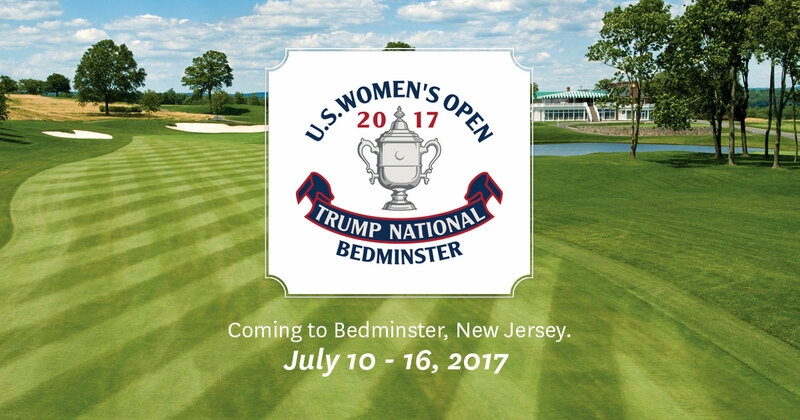 The United States Women’s Open Golf Championship is the oldest of the LPGA Tour’s 5 major championships and was established 71 years ago in 1946. The championship will be the 2nd women’s major played in 2018 and will be held in late May/early June at Shoal Creek, located in Birmingham, Alabama. With the highest purse in women’s golf at $5 million, the U.S. Women’s Open always attracts much fanfare and spectator attendance is set to be abundant. This of course also means plenty of exciting opportunities for online betting NZ! The Women’s PGA Championship is the 2nd longest running golf tournament in the history of the LPGA, surpassed only by the U.S. Women’s Open, and was founded 62 years ago in 1955. Even though the championship is 1 of the 5 women’s majors on the LPGA tour, it is not recognised as a major by the Ladies European Tour as they do not recognise any of the 3 major played in the United States. The Women’s PGA Championship will be the 3rd of the women’s majors played in 2018 and will be held at the Kemper Lakes Golf Club in Kildeer, Illinois in late June/early July for a purse of $3.65 million. The Women’s British Open is recognized by both the LPGA Tour and the Ladies European Tour as a major and was established 41 years go by the Ladies’ Golf Union in 1976. Intended to serve as the women’s equivalent of The Open Championship, the Women’s British Open has not adopted a links-only policy unlike its male counterpart, which greatly increases the number of potential venues. The championship will be held at the beginning of August 2018 at the Royal Lytham & St Annes Golf Links in England for a purse of $3.25 million. The Evian Championship is the final women’s golf major of the year, held in France at the Evian Resort Golf Club in Évian-les-Bains. 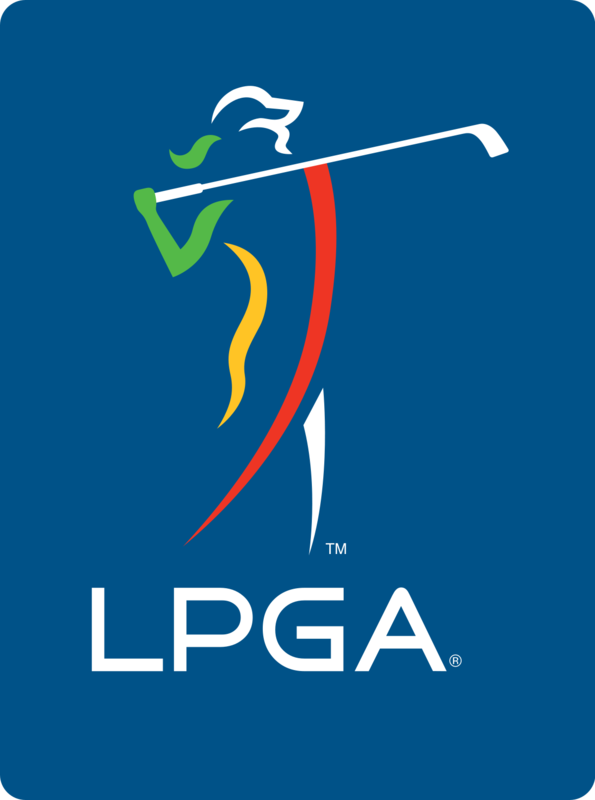 Founded 23 years ago in 1994 by the Ladies European Tour, it became a LPGA Tour co-sanctioned event in 2000, which included a significant increase in the purse size. The Evian Championship is currently the 2nd richest major in women’s golf, surpassed only by the U.S. Women’s Open. The championship will be held in mid-September in 2018.